The dolphin species triggers a lot of emotion in humans, and likewise, these intelligent marine mammals have a special affinity for us humans as well. There are several stories of people in distress at sea that have been rescued by dolphins, or people with a serious illness who have undertaken a dolphin-therapy and have later reported of the amazing capabilities of the dolphins. 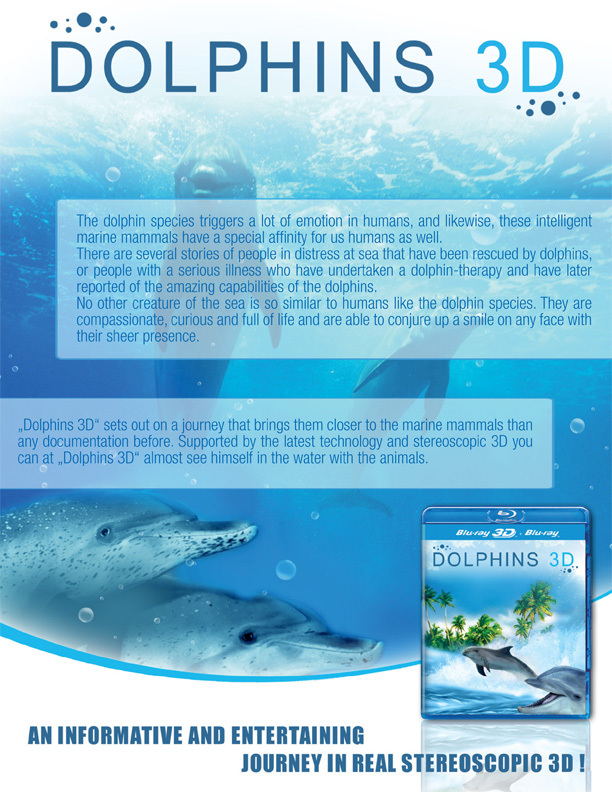 No other creature of the sea is so similar to humans like the dolphin species. They are compassionate, curious and full of life and are able to conjure up a smile on any face with their sheer presence.